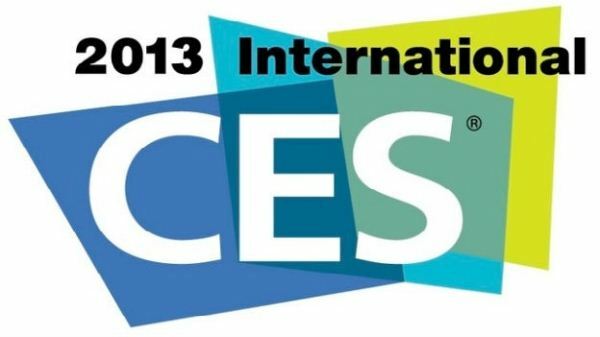 CES 2013: Can you tell the Darbee Difference? CES 2013: All the details on the Darbee Cobalt! CES 2013: We go into DIRECTV’s private HR44 showroom!